Miniature roses, as the name implies it is the smaller version of the larger roses. The miniature roses are available in variety of colors and the fragrance is also same as it is found in the full sized roses. 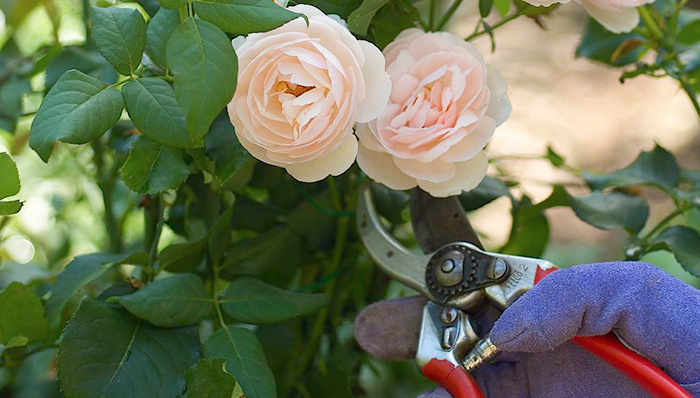 Definitely, these are smaller roses and thus proper care should be taken at the early stages so that the plant grows well and the leaves and the flowers develop in perfect proportion. Being a smaller plant, these roses have smaller roots and hence it can be seen that they do not grow deep into the soil.